Aris Market Square, the luxurious new high-rise that just opened downtown, offers plenty of amenities for its residents. For rental rates starting at almost $2,000 per month, residents enjoy a full gym, heated pool, a bicycle repair station — even a vinyl listening room with a vintage turntable. 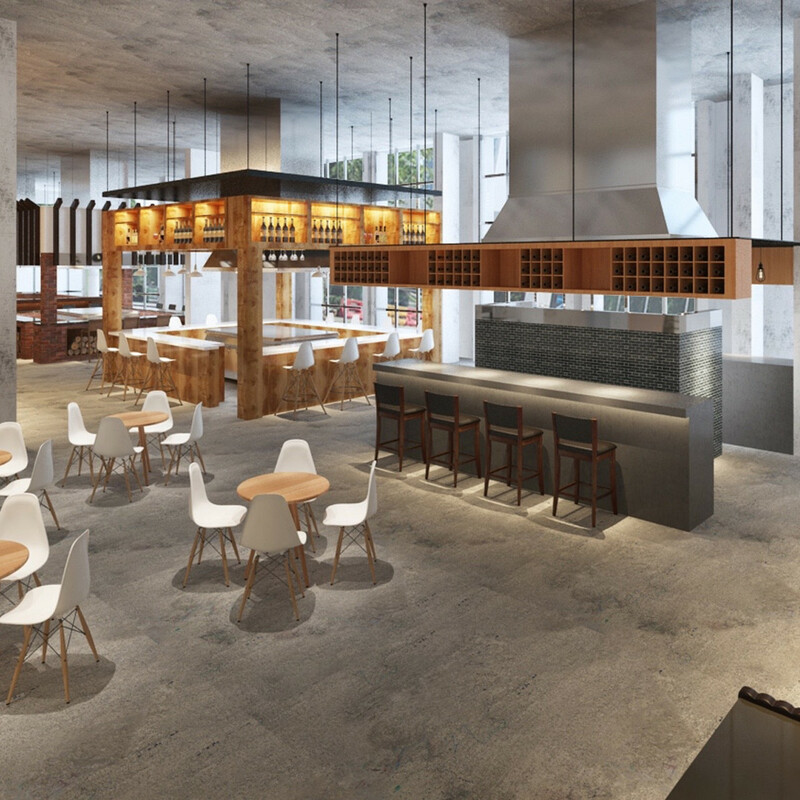 But the new building has a public component, too, in the form of a dining facility that’s designed to change the way people think about food halls. 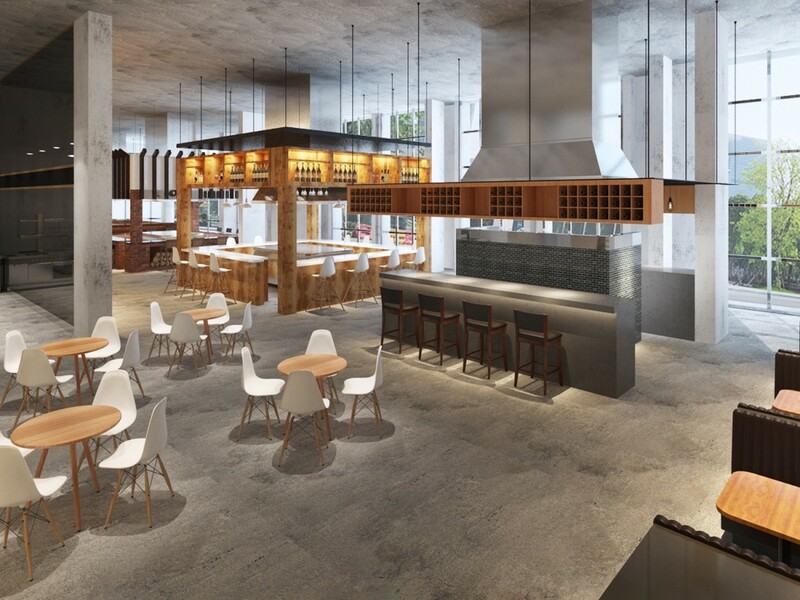 Property developer Hines has partnered with Conservatory owners Ahn Mai and Lian Nguyen to create the Bravery Chef Hall. Located at the corner of Travis and Preston, Bravery will occupy 9,000-square feet of Aris’ first floor when it opens next summer. 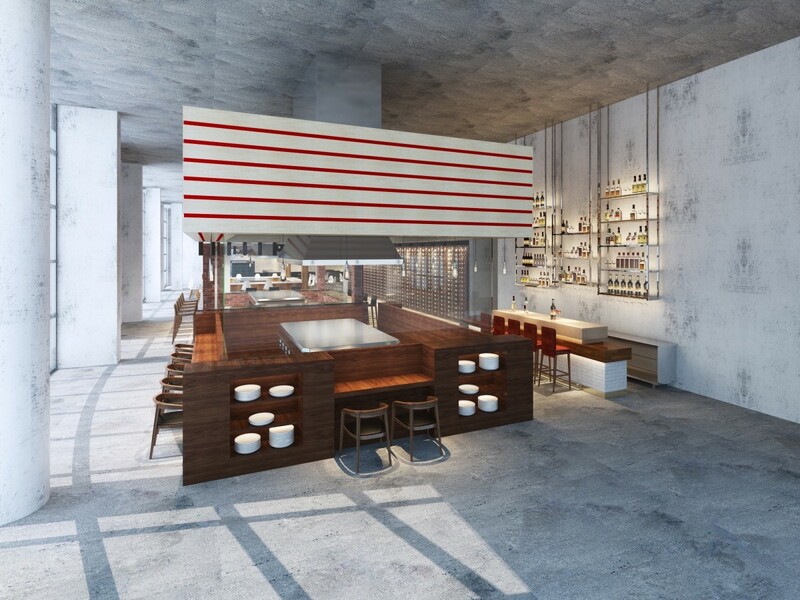 As its name implies, Bravery will be a more chef-focused take on a food hall. Rather than food court style stands where diners purchase their meals from a counter and eat them elsewhere, each of Bravery’s five stands are designed to be chef counter-style restaurants. 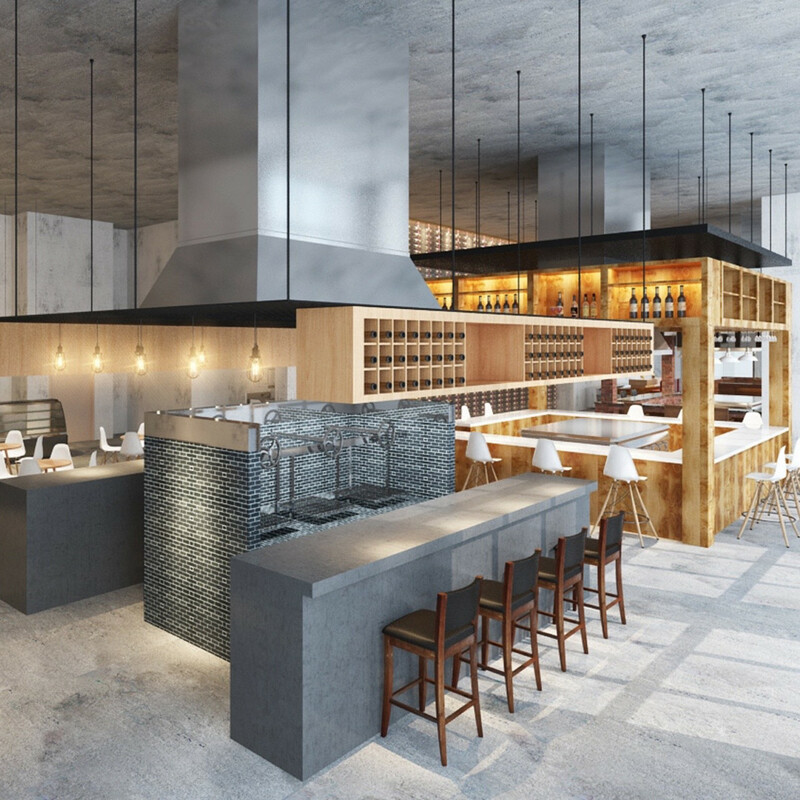 Similar to the experience of sitting at a sushi bar, chefs will prepare meals right in front of diners who will occupy the approximately 40 seats. To-go will be available, of course, but the focus is squarely on an interactive experience. To help them achieve this vision, Mai and Nguyen have tapped some of the city’s top talent. 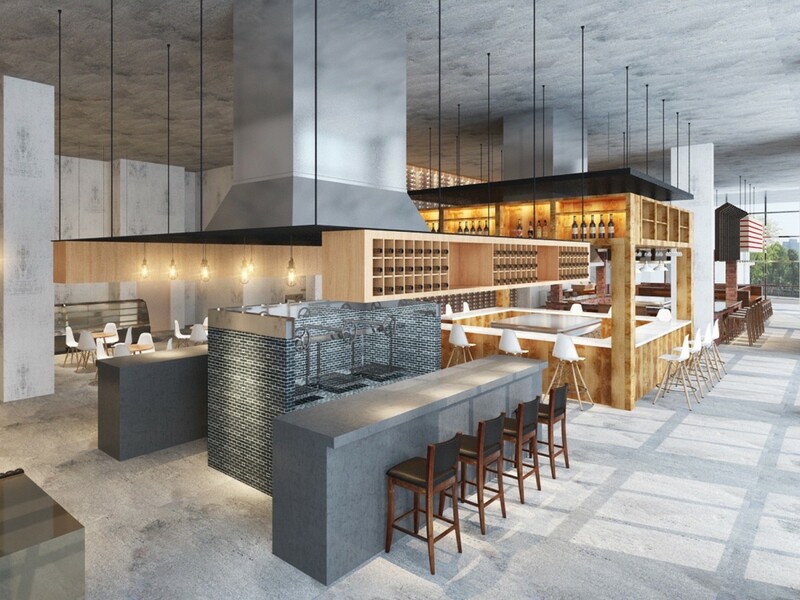 Sommelier and restaurateur Shepard Ross (Glass Wall, Pax Americana, etc) will serve as general manager and beverage director: stocking the hall’s wine bar and developing beverage programs for the five restaurants. 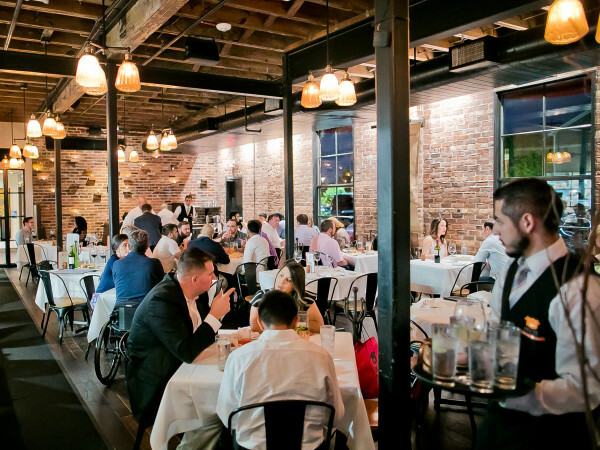 On the culinary side, chefs Ben McPherson (Prohibition, Krisp Bird & Batter), David Guerrero (Andes Cafe), and Gary Ly (Underbelly) have already signed on. Mai notes that they’re interviewing candidates for the last two spaces but are open to receiving more applications. While the costs of entry are lower, the potential income could be higher. 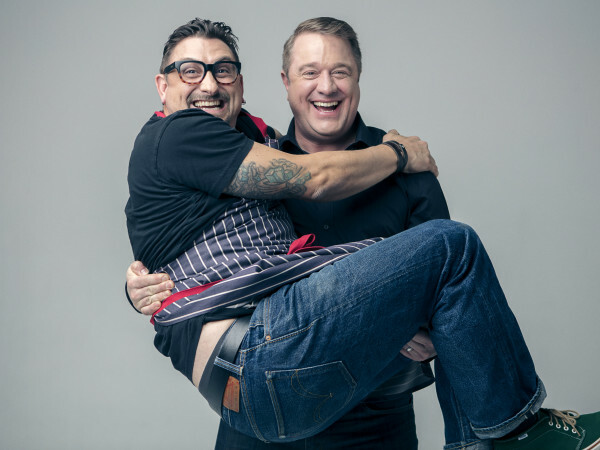 By serving customers directly, participating chefs and cooks are eligible to be tipped. 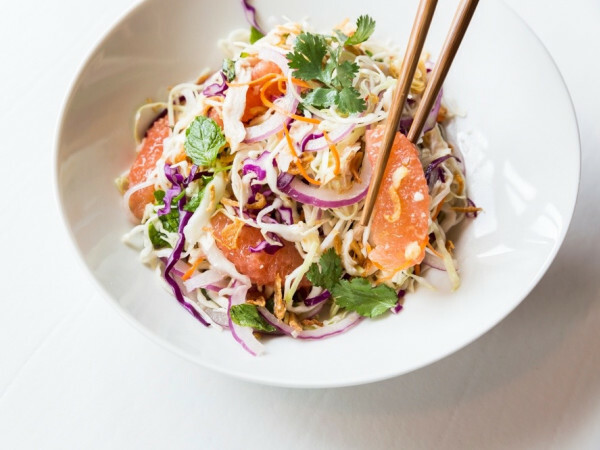 For Ly, who earned a CultureMap Tastemaker Awards Rising Star Chef of the Year nomination for his work as Underbelly’s chef de cuisine, signing on with Bravery provides an opportunity to establish a more direct relationship with diners. Ly described his concept as a bit of a work in progress but said it would blend the French techniques he’s learned as a professional chef with Asian ingredients — sourced from local farms, of course — to create dishes inspired by his childhood eating both traditional Vietnamese food prepared by his parents and classic American fare he encountered outside his home. 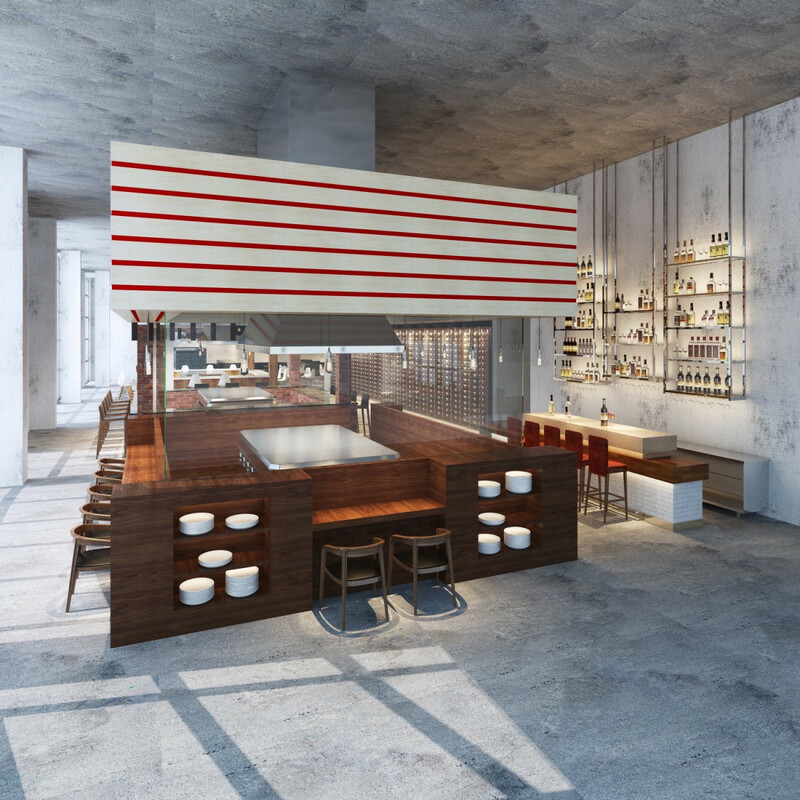 The operators aren’t ready to announce the specifics of Guerrero and McPherson’s concepts yet, but McPherson said he’s planning an Italian concept inspired by the early part of his career. As for the other two, Mai said he’s open to hearing the right offer, but Bravery certainly seems like a great opportunity to open a high-quality sushi restaurant in downtown. Regardless of the specific, Ross realizes what an opportunity Bravery represents.